Happy Father's day to all of you fellas. I had a great father's day. 1. My boy Dale, Jr. won his first race in 2 years. 2. Tiger came back to tie in an awesome display to force the playoff tomorrow against Rocco (45 years old, 158th in the world) Great stuff! 3. Kids gave me great presents and hugs and kisses. 4. Got to spend another fahter's day with my dad, who is the best. 5. Got to play a round of golf with my best firend, made some awesome putts (one 40' to save bogie on #2), some really long drives (330 with wind), I was up $7 on him and he talked me into double or nothing on the last hole and I bogied to his par. 6. I own an awesome Mustang that I never could have dreamed of owning in high school when I would have probably given my left *** for an '89 LX 5.0. Anyway hope ya'lls days were as good as mine. They don't come around this good very often. Last edited by 2k7gtcs; 6/15/08 at 08:27 PM. On another front. This is what I want for the next So-Cal gathering, besides the two parties in the coming weeks. Last edited by habu; 6/15/08 at 11:14 PM. Sounds like everyone had a great weekend! Still how can you compete with people of that budget ? What's the point, I get hanging with friends and all but if you gotta go up against people that get PAID to do that **** to their cars, not including 281 Motorsports cars and Stangwerks cars, why compete at all. I hear you Brian. Just looking at your pics, the Modified Class is getting more and more extreme, very tough for us low budget yahoos to stay competitive. I believe I'm not alone when I say that your classic look with white stripes, ducktail, big meats will stand the test of time compared to those cars that are built for the moment. On July 12 at Bixby Knolls in the LBC there will be a "Cacklefest"
With no car, it's hard for me to get excited about upcoming cruises and shows. I have no completion date so I'll have to play all these events by ear... cause the Taco ain't riding b*tch no mo'! Thanks Bill I really appreciate it. 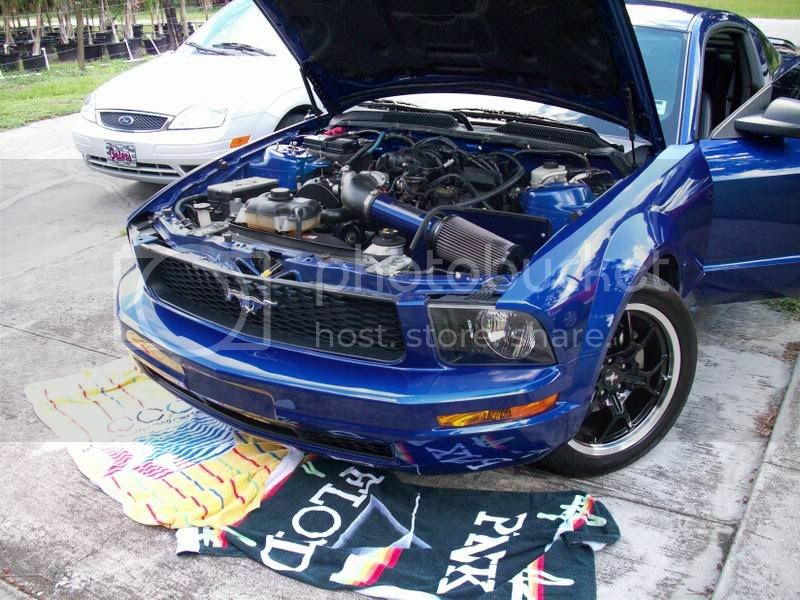 On Cacklefest, it's not really a cruise/show or mustang thing. I gotta take mine, cause it's all I gots, Just something for the guys to do. Yeah there'll be cars but nothing that relates remotely to ours, except the cylinder count . I know it's hard to get "up" for a car anything, if you changer you mind you know where I'll be on that Saturday. Last edited by MTAS; 6/16/08 at 09:47 AM. Wow I don't even know what to say... I'll be praying that he makes a speedy and full recovery. Come on POTR regulars, show the family we care about Kyle !!! I hope he pulls through, the description of the wreck sounds pretty bad. Is there anymore information ? Not being negative. I just am in shock. Kyle's a good guy and I really hope that he fully recovers. My thoughts and prayers are with all involved. Last edited by habu; 6/16/08 at 10:08 AM. I hope he pulls through, the description of the wreck sounds pretty bad. Is there anymore information ? I have a friend who works with the EMT's who worked the accident. I'll post more info when I get it. I posted on the linked news article. To mirror Leo's comment.. very unfortunate accident for all parties involved. 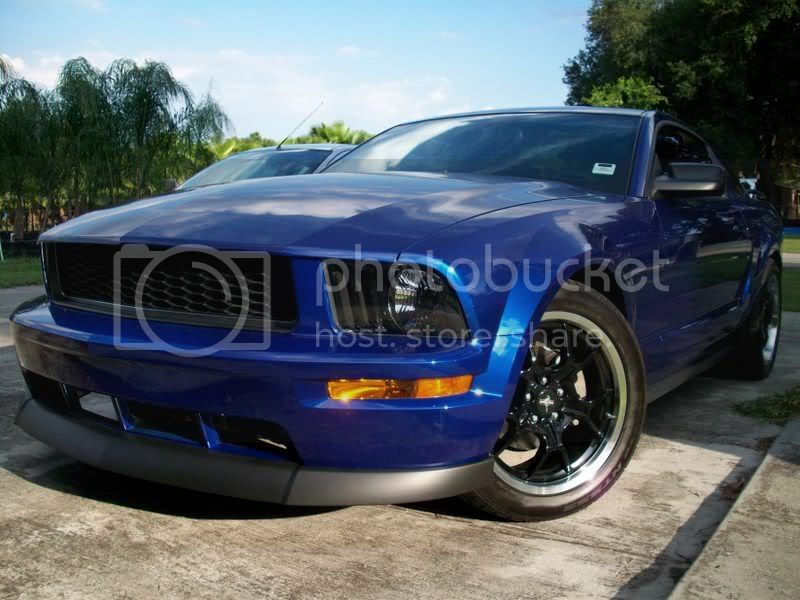 I know it's secondary, but Kyle put so much work and TLC into his Stang, the whole thing really blows. My thoughts and prayers are with Kyle and the others involved, also their families. I'll be praying for he and his family and the others involved as well. fellas, I dont even know what to say. My thoughts and prayers are with him. Kyle's a great guy, please keep us updated. Last edited by StangMahn; 6/16/08 at 11:28 AM. +1 on the updates. I'll be praying as well. +1,000,000 to all of the above regarding Kyle. The yellow saleen posted above, well, does that belong to a TMS member? I am just trying to figure out what the reasoning is behind the bad carbon fiber vinyl job on the rear of the car. If he is a TMS member, we have to convince him to re-apply it. if he wants to represent.